In these turbulent and changing times, let us ALL UNITE and raise the vibration through music and dance! Join our crew to receive cosmic updates through Facebook. 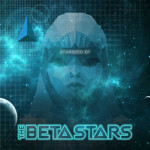 The Beta Stars debut EP featuring the songs “Starseed” and the sing-a-long gem “You and Me (Right Now)”. Returning to their pop roots, Mato & Ti carry on the message of oneness with their new incarnation. This album is the first recording from the two founders of the Beta Stars. 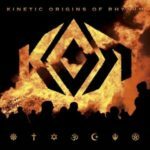 The album is filled with mantra-like, electro-tribal songs that ignite the spirit within such as “Oneness” and “Buddha” while tracks like “Tibetan Love Song” take the listener on an epic journey.